The weather is dry. It is hot. Your asphalt is arguably taking the biggest beating this time of year. This is the time to double the lifespan of your asphalt surface. Completing the sealcoating prevents oxidization and it makes it look fantastic! Let us take care of it for you – it’s necessary maintenance. The primary reason to sealcoat an asphalt pavement is to protect the pavement from the deteriorating effects of sun and water. When an asphalt pavement is exposed to sun, wind and water, the asphalt hardens, or oxidizes. This causes the pavement to become more brittle. As a result, the pavement will crack because it is unable to bend and flex when exposed to traffic and temperature changes. 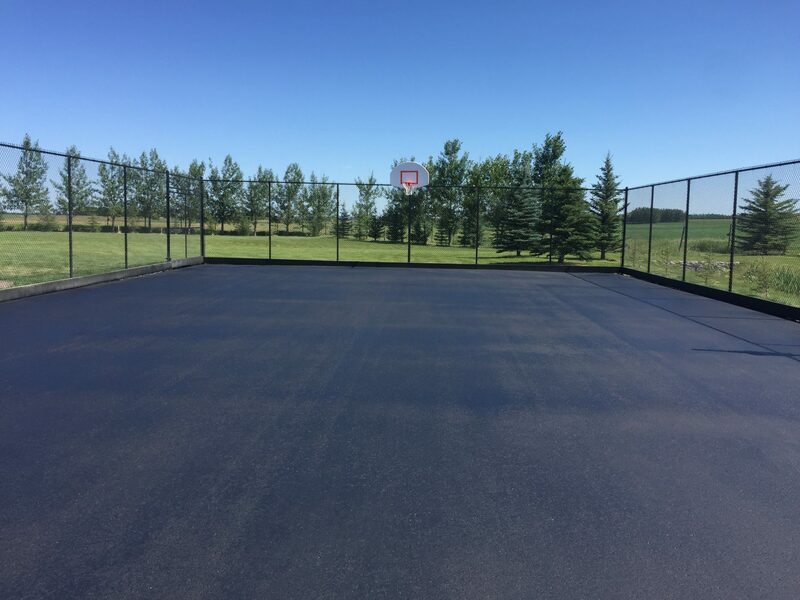 A sealcoat combats this situation by providing a waterproof membrane which not only slows down the oxidation process but also helps the pavement to shed water, preventing it from entering the base material.